This is a companion album for “Sundown: Whispers of Ragnarok” featuring alternate arrangements and recordings of our Norse Mythology music, plus our Space Exploration anthem “Somebody Will”. 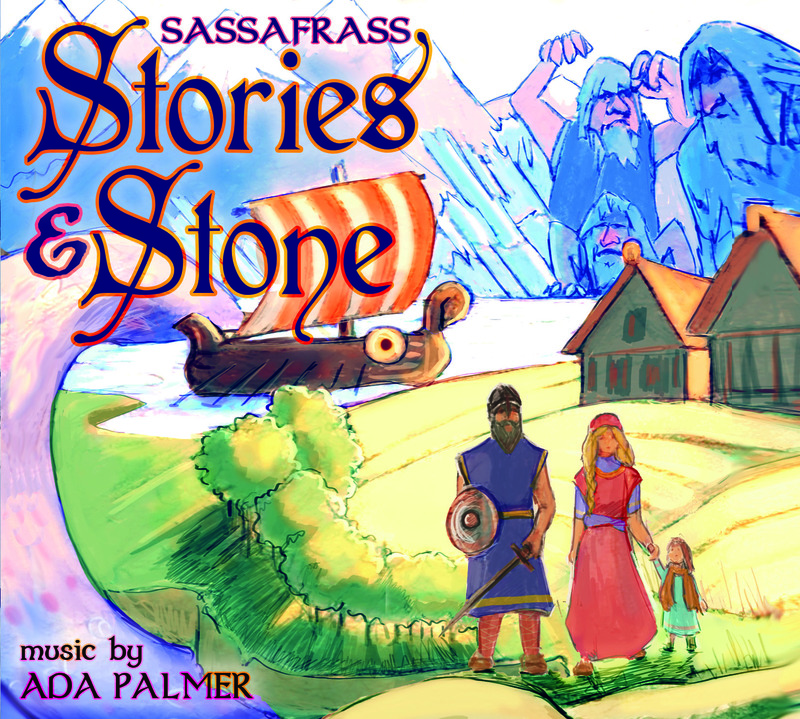 Includes the seven character motifs as performed in the stage play, alternate arrangements of “Here’s to Valhalla” and “A New World”, a new recording of Abandoned, the quartet “If I Could Ask You” taken apart into two duets so you can hear the hidden dialog exchanged by Odin & Loki and by Baldur & Hel, and live recordings from Boskone 2014, including the five part version of Hearthfire with the main line performed by a female voice, Emily Lewis, instead of a male voice as it appears on the Sundown album. Also included is the encore performance of “Somebody Will” which followed the live stage debut of “Sundown: Whispers of Ragnarok” at Balticon 2013 and a new studio recording of Somebody Will as a duet.